My dearest daddy-o suffered from diabetes until the day he passed away. This is definitely an event I support. 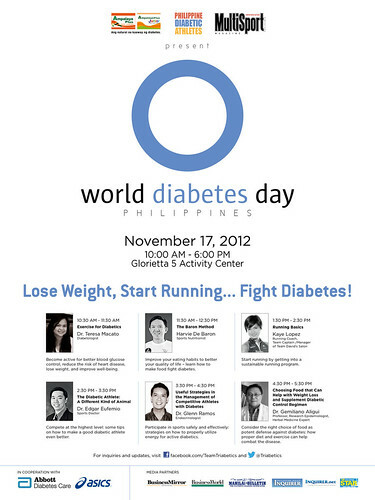 Drop by if you can to learn a thing or two about preventing and fighting diabetes.